Shemar Moore. . HD Wallpaper and background images in the Shemar Moore club tagged: shemar moore criminal minds derek morgan. 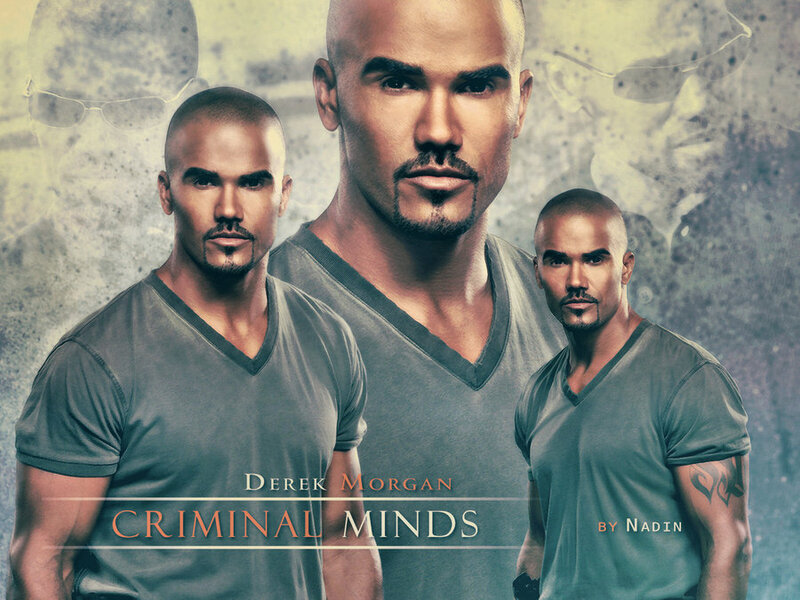 This Shemar Moore wallpaper might contain 看板, ポスター, テキスト, 黒板, and サイン.